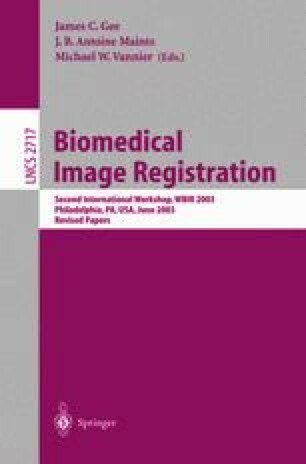 In this paper we address the problem of multi-modal co-registration of medical 3D images. Several techniques for the rigid registration of multi-modal images have been developed; in one of those the Kullback-Leibler distance is used to align 2D-3D angiographic images . In this paper we investigate the performance of this technique on the registration of pairs of 3D CT/US images. We study the effects of various image perturbations on the performance of the registration, and obtain promising results.